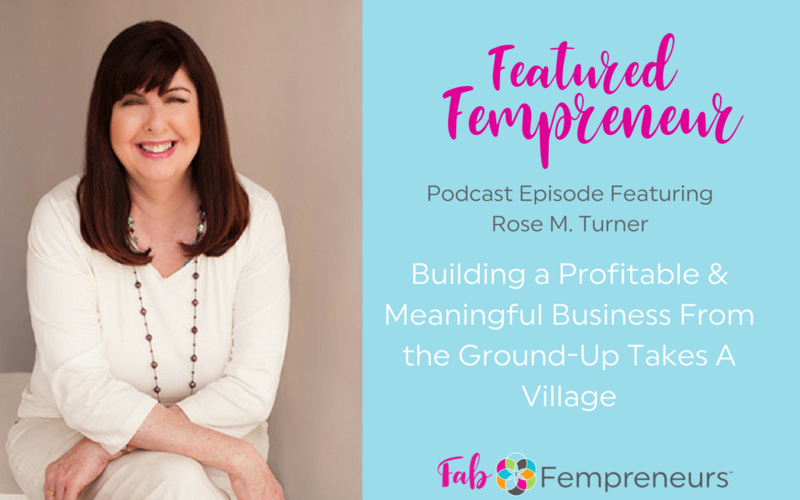 In this episode of The Fab Fempreneurs Podcast Show, Rose M. Turner of Rose M. Turner Consulting explains how her passion turned into her next career move after 30 years of doing what she loved as a RN in San Diego. Having a business that brings you confidence, and a solid support network, is the foundation to success for we fellow femprenuers. Educating yourself and enriching your business with the right resources and networking- surrounding yourself with the right support that accelerates our success.